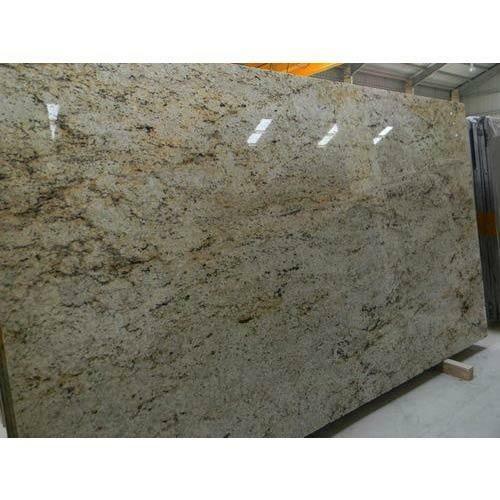 In order to fulfill our client’s requirement we are involved in presenting a superior quality range of Colonial Gold Slab Stone. This Colonial Gold Slab Stone provide a beautiful ambiance to any space due to their glossy finish and attractive design. These products can be availed in varied sizes, designs and finishes.